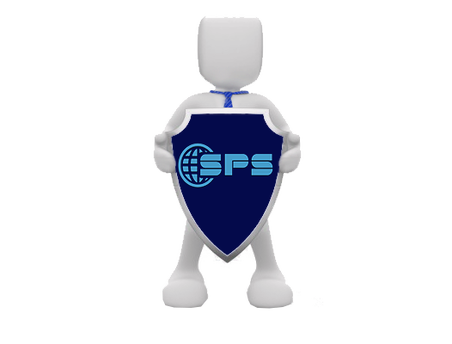 Save up to 25% with our merchant service and process sales Directly Within your Quickbooks software. Our merchant service does what other merchant services can not offer. Intuit's in-house service is great, but it's expensive for many business's. Out service is PCI complaint and can store multiple cards, process level 2 purchase cards (lowers cost on b2b transaction). Plus more benefits to many to list. Got Quickbooks Software? Great News! 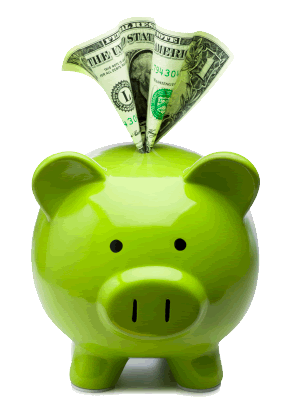 ​Cut Costs Processing Credit Cards With Our Merchant Services! 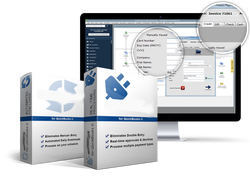 Looking for a simple and quick way to automate your back-office processes and manage your account data? Stellar Payment Systems offers two different solutions to help you succeed. 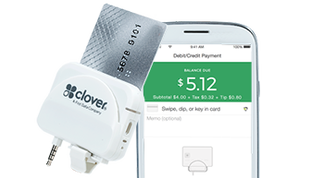 Stellar Payment Systems is helping small to mid-sized merchants realize unlimited business opportunities and profits with the continued expansion of eCommerce and the Mobile marketplace. The Payment Gateway enables merchants to securely process real-time credit card, debit card, check and gift/loyalty transactions from their website, store-front, or mobile device. Detailed and consolidated transaction batch reporting. 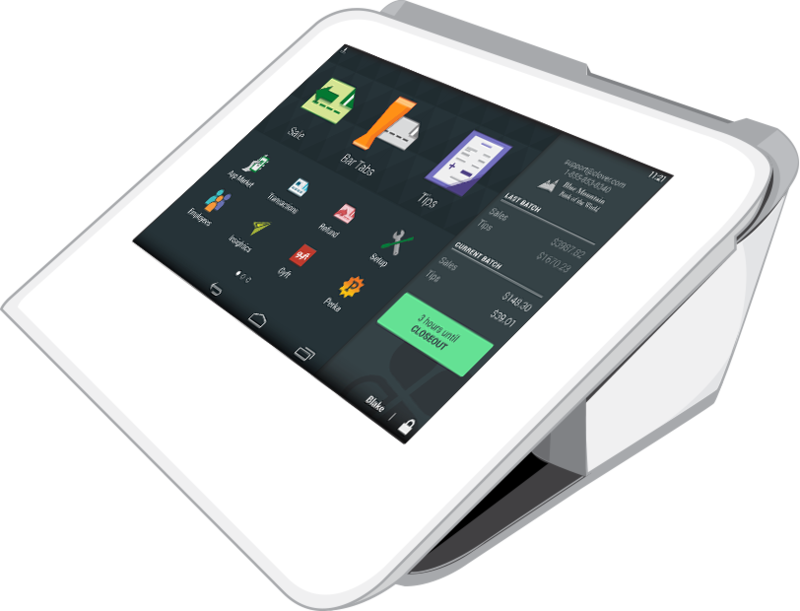 Multiple terminals and clerk management. Use existing computers, printers and internet access to process secure payments. 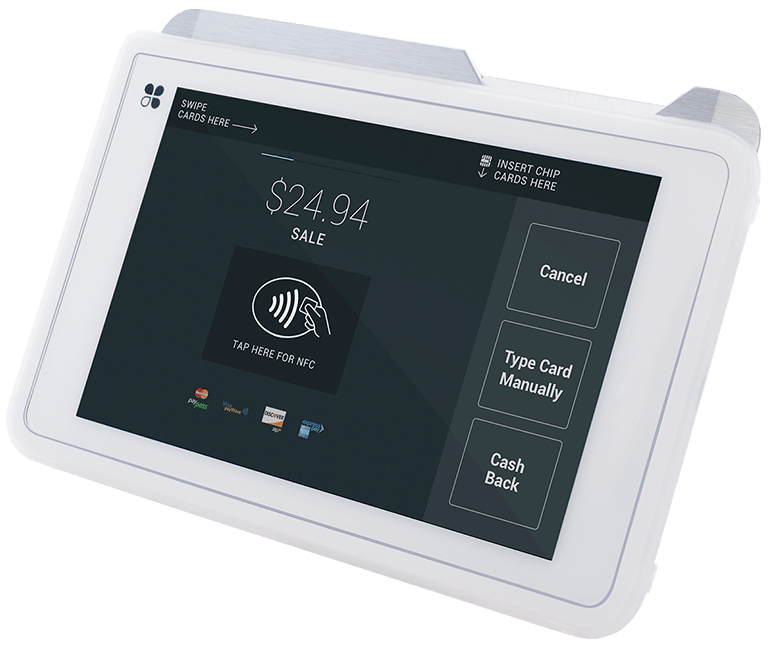 Supports card and check readers, cash drawers, scanners, and PIN pad/signature capture devices. NEED A POINT OF SALE SYSTEM? CHECK THESE OUT.